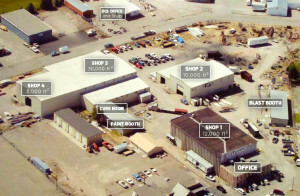 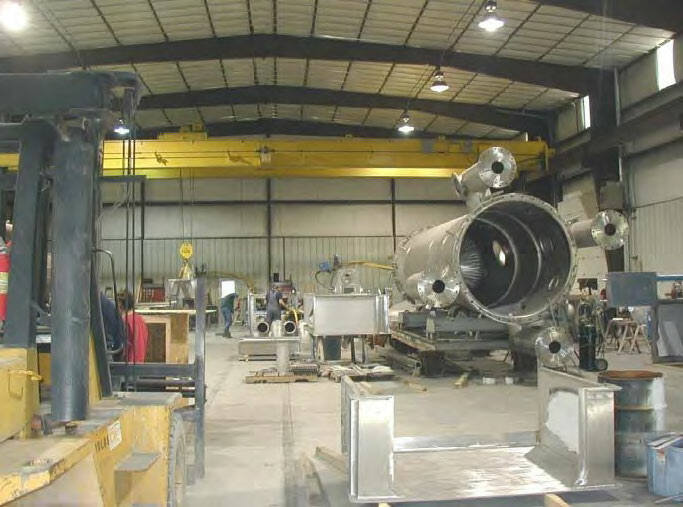 DMP has vast and versatile capabilities within its 60,000 ft2 manufacturing facility. 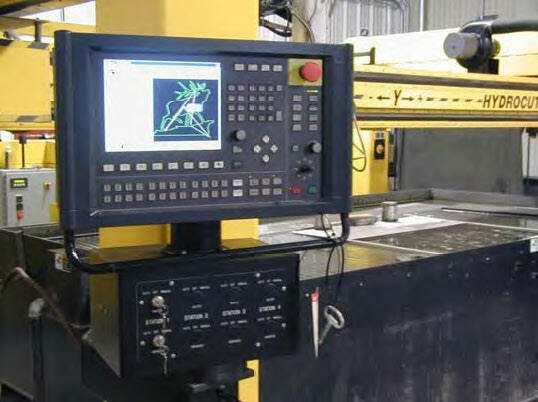 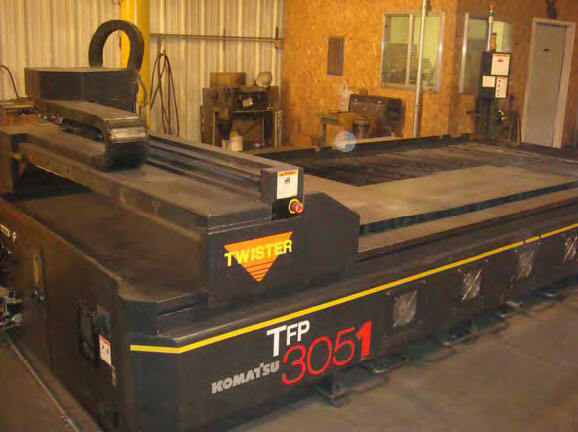 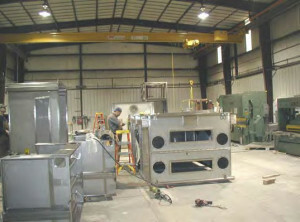 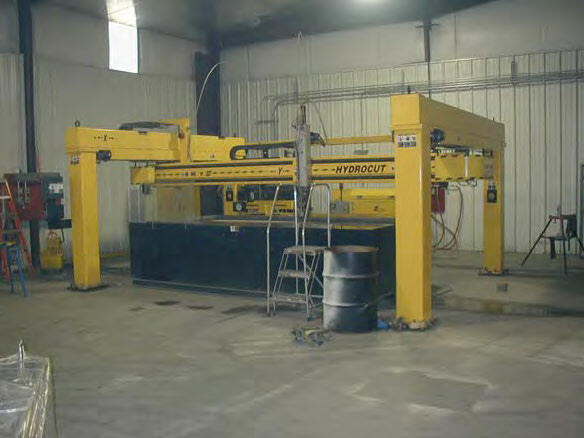 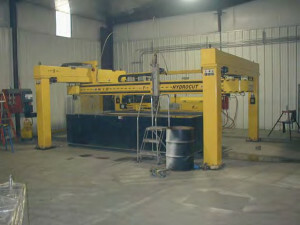 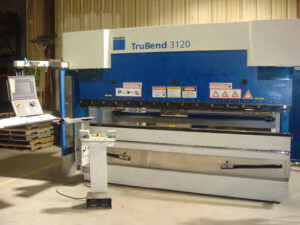 These include large capacity in-house steel sizing, welding, and non-destructive examination (NDE). 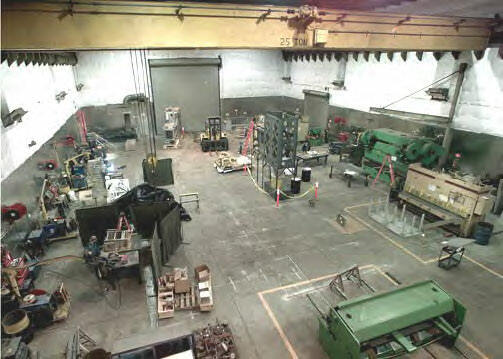 In addition to these manufacturing facilities, DMP also has substantial office space, customer office space, two blasting sheds, a temperature controlled paint booth, and a temperature and humidity controlled paint cure room. 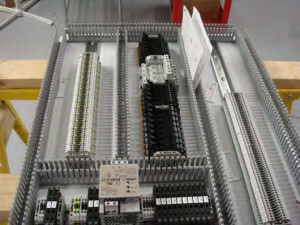 1,500 ft2 for assembling and testing electrical panels. 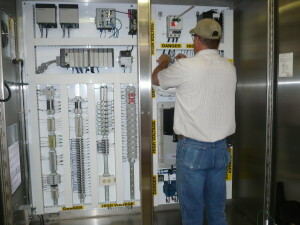 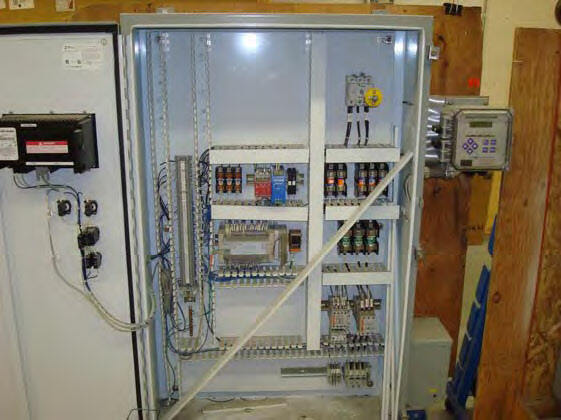 Fully functional and equipped UL 508A Panel shop. Capable of building application mockups for testing. 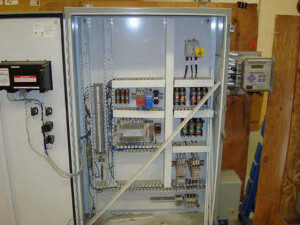 Equipped with a 480 Volt source.